Today let's explore some of the terrific shows that have just been added to the Crunchyroll catalog! Hey all, and welcome back to Why It Works! I’m currently loving plenty of shows this winter season, but a recent tweet reminded me that Crunchyroll has also been stuffing itself with great new catalog shows all through this new year. 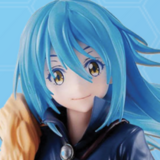 I managed to find something resembling a unifying theme the last time I dove into Crunchyroll’s recent acquisitions, but their new gems this time are just too dang weird and diverse to really group into any kind of themed collection. 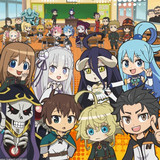 So let’s dispense with the excuses and get right down to it: Crunchyroll has acquired some phenomenal shows recently, including some of my all-time favorites, and I’d like to give you all a chance to appreciate them too. 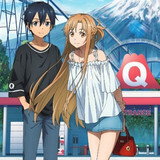 Starting with one of my absolute favorite shows, here are some fresh highlights of the Crunchyroll catalog! 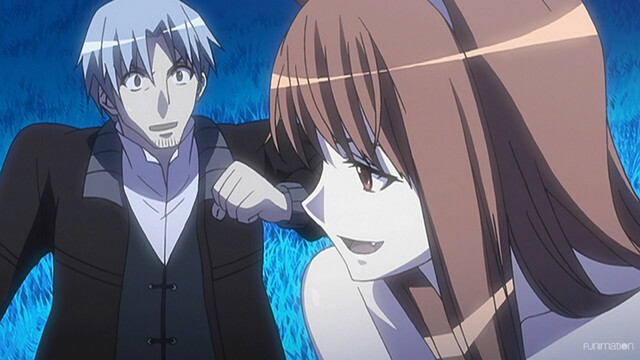 First off, Spice and Wolf (whose first season is available on Funimation) is easily one of my favorite romances of all time, anime or otherwise. 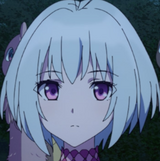 The show centers on Lawrence, a young merchant hoping to make his fortune through trade, and Horo, a wolf god who has spent centuries bringing bountiful harvests to a local village. 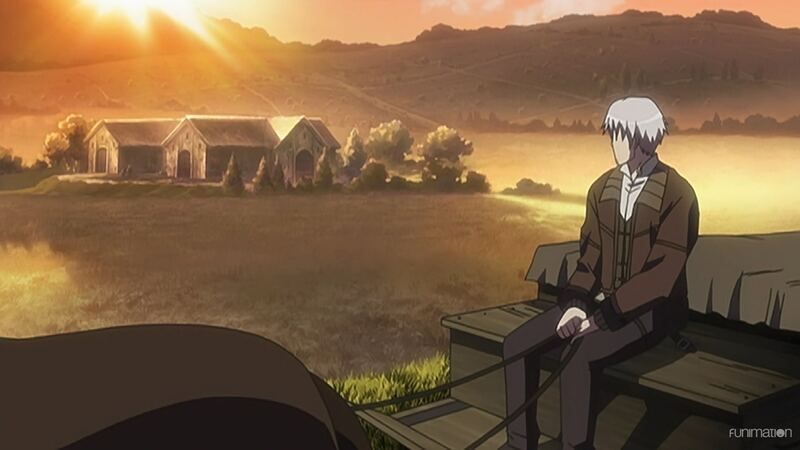 But with belief in her waning and the allure of home drawing her, Horo decides to travel with Lawrence, and the two spend long days bumping along in his wagon and haggling over the price of apples. 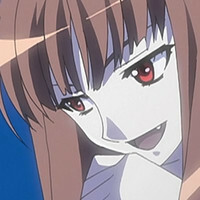 Spice and Wolf combines the appeal of a long journey through an idyllic medieval countryside with the absorbing banter of two people who are perfectly matched for each other. Horo’s irrepressible snark and inconsistent wolf wisdom bounce naturally off Lawrence’s stuffier humor and hard-fought merchant knowledge, the two constantly exchanging barbs while clearly showing their mutual affection. Lawrence’s merchanting feints and gambits form the backdrop for a story about two people who like each other from the start and only grow closer, their idle arguments bringing us closer as well. If you want to hear a drunken wise wolf savagely dunk on her merchant boyfriend, Spice and Wolf is an absolute delight. 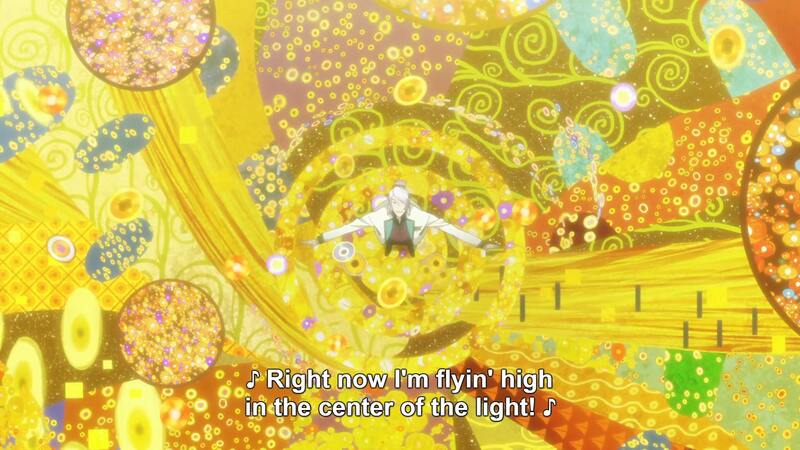 Next up, Crunchyroll also snagged the altogether dazzling Space Dandy. The easy yet misleading way to sell Space Dandy is “it’s a new space adventure by Shinichiro Watanabe, the director of Cowboy Bebop.” But the truth is, Space Dandy is something very different from Cowboy Bebop, and not strictly a “Watanabe show” either. Instead, Space Dandy is a wild anthology project, where the base premise of “a man named Space Dandy hunts for rare and exotic aliens” is handed off to a staggering crew of talented directors and animators, each of whom offer their own unique take on that concept. 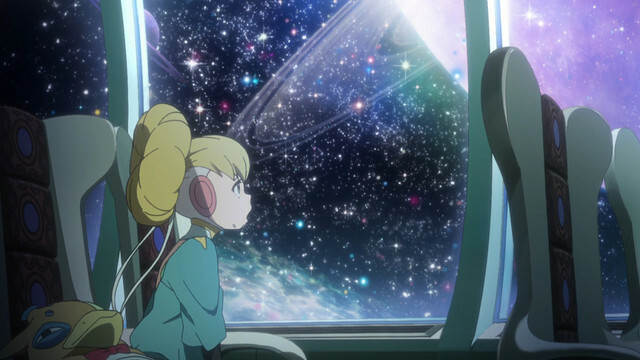 Some of Space Dandy’s episodes are glimpses at talented directors who too rarely get the spotlight – like episode five, a melancholy road trip by Akemi Hayashi that truly could fit neatly into Cowboy Bebop. Others demonstrate generally all-star directors at the peak of their talent, like Saya Yamamoto (Yuri on Ice!!! )’s second episode, or Masaki Yuasa (Devilman Crybaby)’s sixteenth. On the whole, Space Dandy is an expansive, visually dazzling, and often hilarious journey through both a wild in-show universe and the larger universe of top tier anime directors. 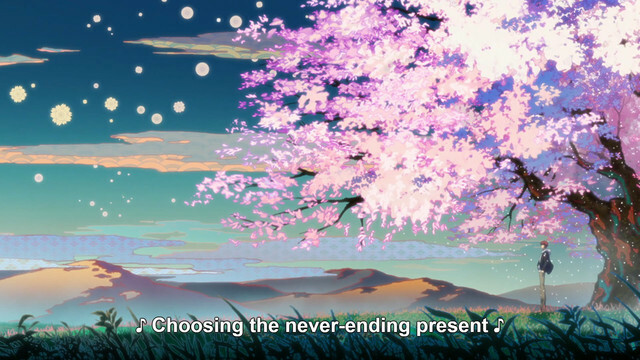 If you’re interested in the diverse range of what anime can be, it’s a must-watch. 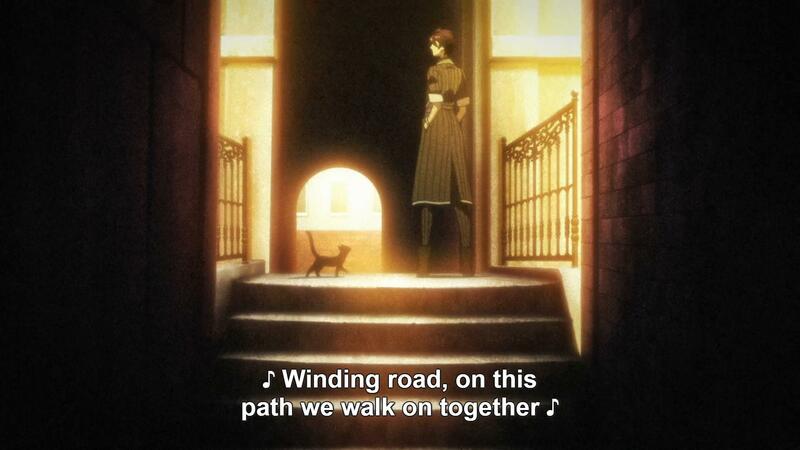 Third in line, I’d like to highlight the altogether excellent Starmyu. 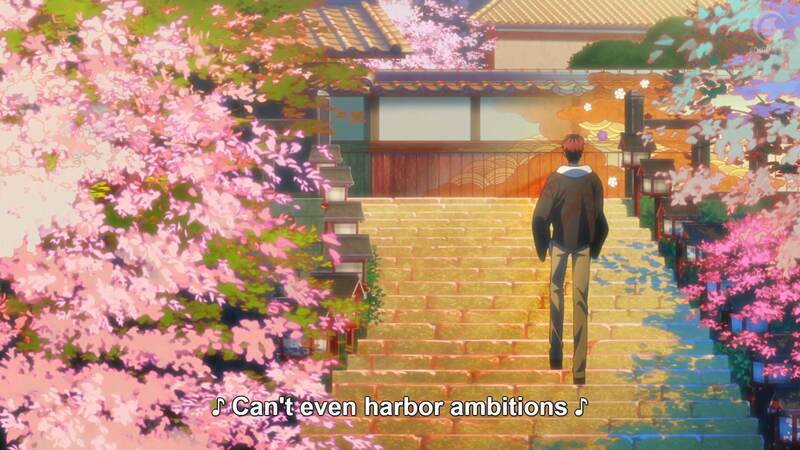 Starmyu centers on a high school where musical performance is paramount, and the best potential stars of song and dance compete as teams to prove their excellence. The show’s conceit means the general character-focused drama and performance highlights of an idol show are given something approaching a sports drama hook, as a team of rough-edged but talented performers must fight to compete against their more traditionally impressive peers. And on top of its unique dramatic hooks, Starmyu also dazzles with performance sequences unlike anything else I’ve seen in the genre – dances where the background art and even overall visual style shift to match the personality of the singer and the drama of the song, performances that echo the dramatic and visual highlights of actual musicals. The show maddeningly refuses to demonstrate its singular dance sequences through its whole first episode, but give Starmyu a little time and it could easily surprise you. And that’s not all we’ve picked up! In fact, my next highlight is one of… wait, I’m already out of space? But there are so many more shows to cover! Alright, I’ll hold off for now – but I hope you enjoy at least one of these picks, and please stop by next week for some more new recommendations!